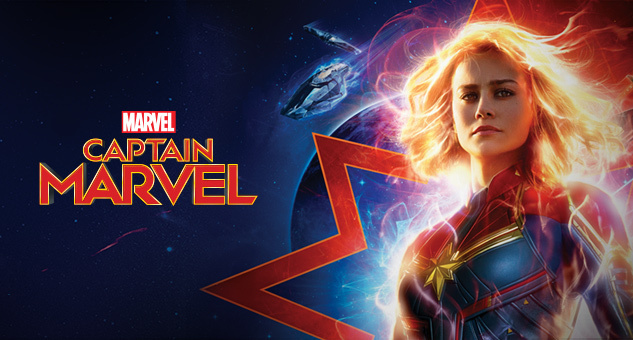 "Captain Marvel" has already sold 240,000 tickets two days ahead of its theatrical release in South Korea, data showed Monday. The advance ticket sales of the Marvel superhero film recorded 245,880 as of 7 a.m. Monday, topping the ticket presale chart for the ninth consecutive day, the data from the Korean Film Council showed. This exceeded the number of advance tickets sold for other Marvel solo superhero films: "Black Panther" (180,000), "Doctor Strange" (110,000) and "Spider-Man: Homecoming" (80,000), two days ahead of their releases in South Korea, according to Walt Disney Company Korea that distributes "Captain Marvel." "Captain Marvel," the 21st entry in the Marvel Cinematic Universe, depicts the birth of a new hero, Captain Marvel, who rises as the last hope of the Avengers. The movie will open in South Korea on Wednesday for the first time in the world.